The stories leading up to and immediately after Jesus’ birth involve a lot of coming and going. Relatives make the trek to share joy about their shocking pregnancies. About-to-be parents travel to ancestral homes and then flee as refugees. Unexpected visitors arrive from a unknown land. In the midst of all of these journeys we make one of our own. 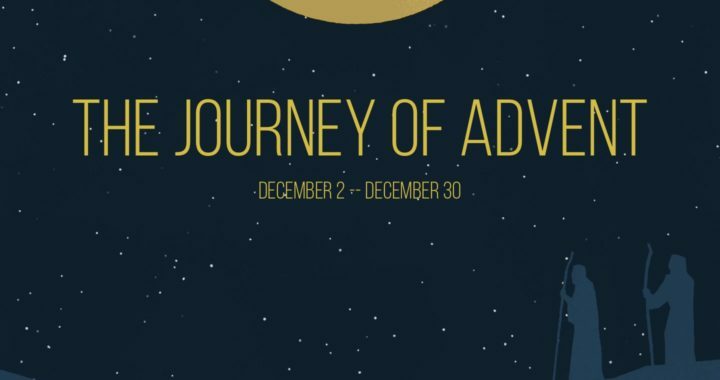 Yes, Advent involves retracing our steps through familiar stories and images, but it also holds the possibility of discovering new things. Things about ourselves, the world, even the about the Christ who we might be tempted to think we know all too well. Join us as we embark on a journey through the stories that lead to the one story that shifted the course of history.